And are worth every penny. 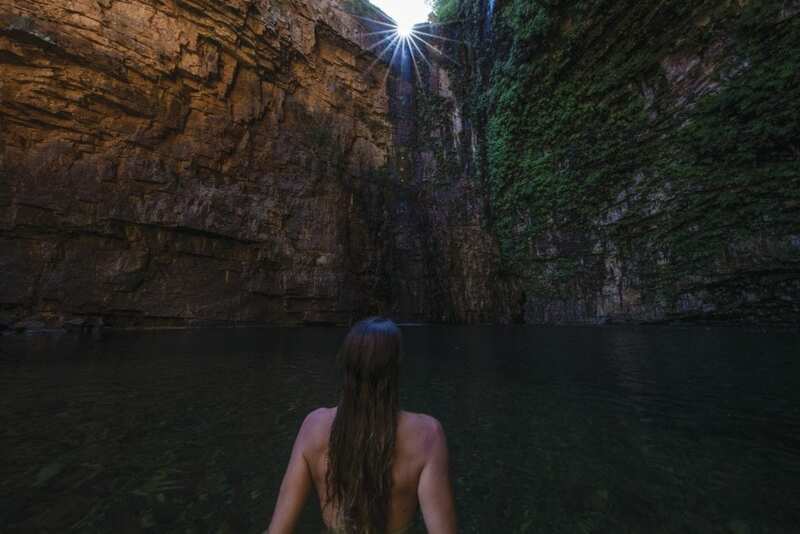 Australia is one of the world’s most desired destinations for holidays. The images of kangaroos, Uluru and Sydney Harbour Bridge are easily recognised but there is so much more to visiting Australia. Especially for those looking for truly unique and luxurious experiences. Chartering a yacht in Australia gives you direct access to not only this island country but some unrepeatable moments which will stay with you for a lifetime. Sydney Harbour is a must-do on the most avid traveller yet there is nothing more spectacular than seeing it from a yacht during the Vivid festival. 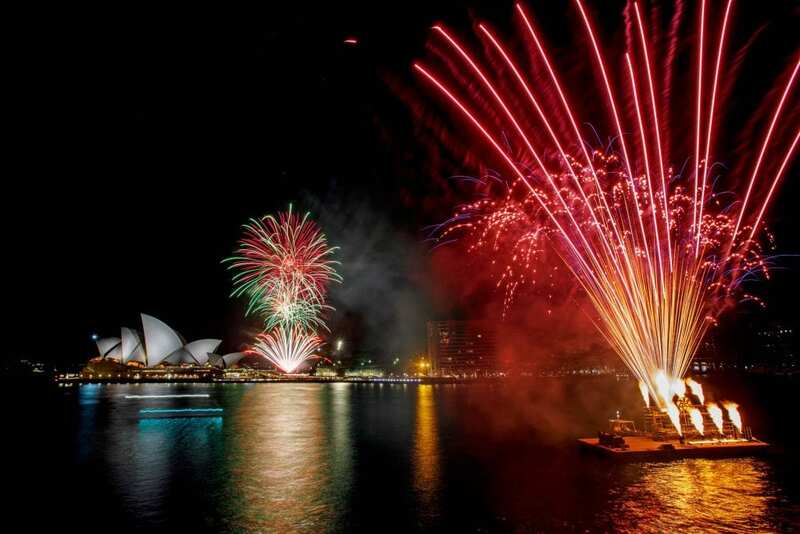 Vivid celebrates light, music and ideas as a way of illuminating the city and its inhabitants. It is vibrant, colourful and interactive. The iconic Sydney Opera House along with the whole city transforms under the varying light the full perspective of which can only be seen from the water. It is mesmerising and captivating watching the light dance across the water to your yacht. M/Y ONEWORLD, built by Gulf Craft, and her crew love showing guests their homeport during Vivid. 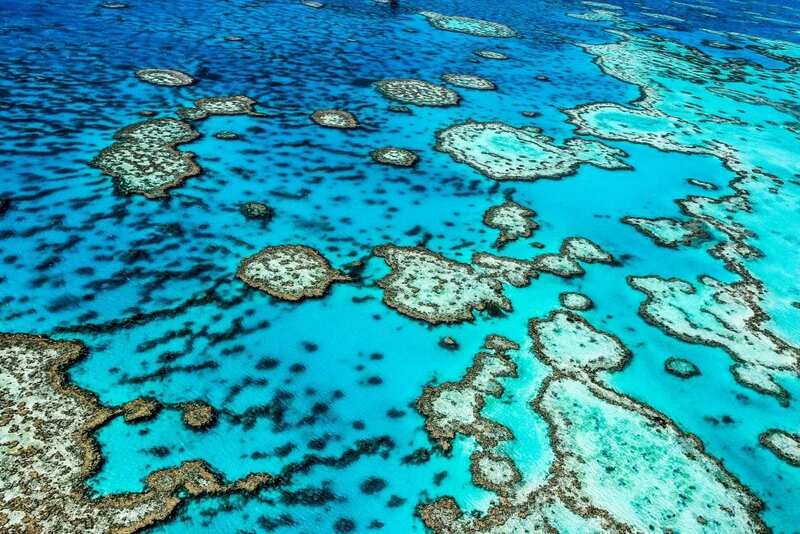 The Great Barrier Reef is not just one reef but comprises of 3,000 individual reefs. As the only living thing visible from space, the view from a helicopter is spectacular but nothing compares to the view from below. A kaleidoscope of tropical colours which move and shimmer as the waves gently sway, the fish dart in and out of the coral and the sun refracts through the warm shallow waters. Never has one charter location brought some much colour to your life. M/Y SILENTWORLD has the full complement of dive equipment, toys and tenders to fully explore this UNESCO World Heritage treasure. Whitehaven Beach is 7 kilometres of pristine white sand trimming a sparkling azure sea. Accessible by yacht, it’s 98% silica sand is the perfect location for a silver service, candlelit dinner sampling the best of Australian cuisine and wine. M/Y INFINITY PACIFIC is the only Italian-built alloy yacht on the Australian charter market. She is a glamorous 40-metre Italian built yacht whose menus, including the private Whitehaven Beach dining experience, is curated by leading Australian chef, Peter Kuruvita, and is perfectly matched for the environment and a selection of museum wines. 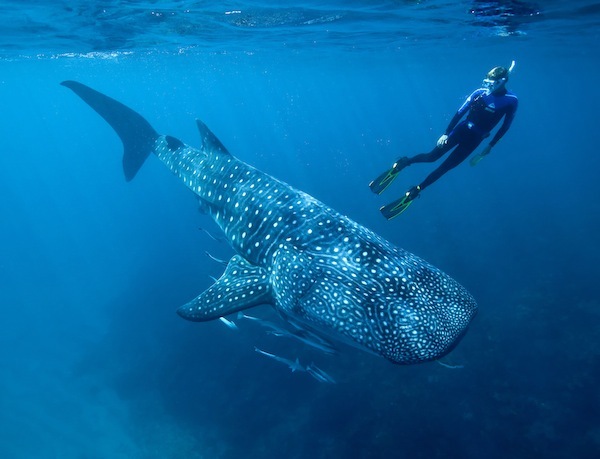 Each year from March to August, Whale Sharks migrate to Ningaloo Reef on the west coast of Australia. It is one of the only times and places in the world where you can swim with these majestic animals as they calmly feed in the reefs of Ningaloo. For those who have experience being so close to these sometimes 18-metre long fish it is hard to find the words to describe the experience. Wondrous. Momentous. An unrivalled moment in time. M/Y AKIKO is a luxury explorer yacht based on the west coast of Australia and offer modern elegance to those who don’t compromise on the experience above and below the water. Ocean Alliance works with guests from all over the world looking for an extraordinary Australian experience by matching their desires with the right yacht and destination. 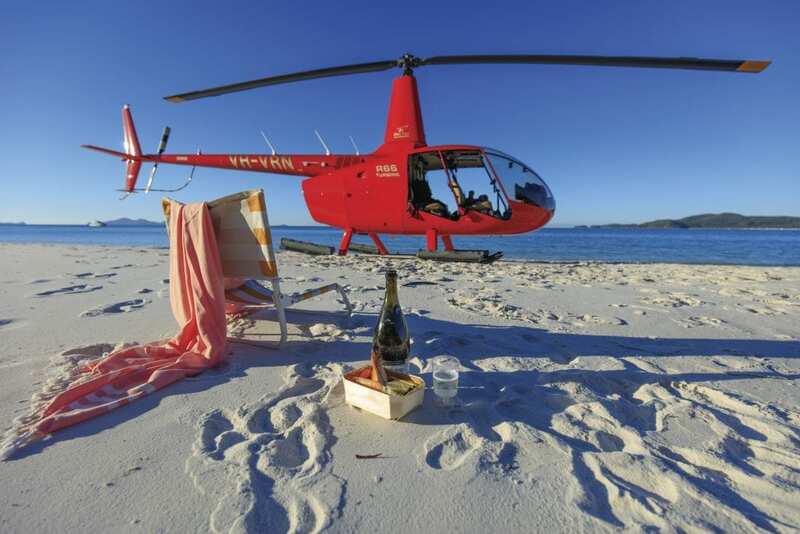 They are the experts in developing itineraries which encompass the most remote and spectacular locations in Australia without compromising on luxury, comfort and service. Australia and the South Pacific: the superyacht roadshow!